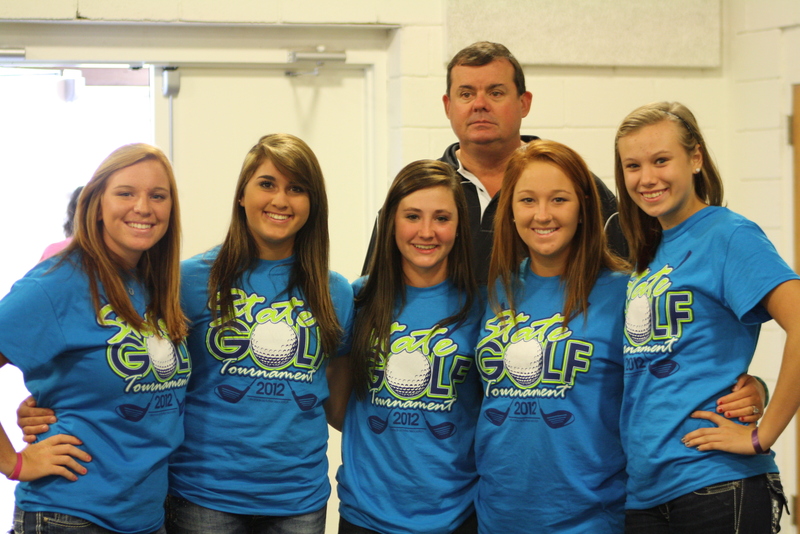 The Smackover Lady Buckaroos won the 2012 Class 3A Girls State Golf championship this week in Blytheville. Congratulations to these girls and Coach Mike Poff for an outstanding season! Posted in Buckaroo News on September 28, 2012 by The Buckaroo Blog. The Smackover School District is auctioning our used printers by silent auction. These printers were all working when they were removed from classrooms last month. The district will accept bids on these printers until all of them are sold. Bids will close each Friday. On the Following Monday, Ms. Lewis will notify bidders if they won and to make arrangements to pay for their printer(s) and pick them up. The winning bidders are responsible for any transportation costs or they can be picked up in person. If we still have printers left, bidding will be opened again. Posted in Buckaroo News on September 27, 2012 by The Buckaroo Blog. You are invited to attend…. You are invited to attend the AAIMS Assembly which will be held in Hobgood Auditorium on Thursday, September 27, at 10:30 am. During this assembly, students who scored a 3, 4, or 5 on AP exams taken in May will be awarded $100 each. Please join us as we celebrate the success of these students! For more information about the AAIMS program at Smackover High School, please click on the link below. Posted in Buckaroo News on September 26, 2012 by The Buckaroo Blog. Do you ever have questions, comments, or concerns that you would like to discuss with your child’s classroom teacher, but you don’t have time to call? If so, please feel free to email your child’s teacher. Click on the following link to access the Smackover School District teacher email directory. Posted in Buckaroo News on September 25, 2012 by The Buckaroo Blog. The Smackover School District had two contested seats for the school board during the election held on September 18. At this time the school board seats for Zone 1 and Zone 7 are empty. The newly elected school board will address this issue during the October school board meeting. The Smackover School Board meets in regular session on the second Monday of every month at 6 pm in the board room of the Central Office. The public is invited to attend. Posted in Buckaroo Board on September 24, 2012 by The Buckaroo Blog. Posted in Buckaroo News on September 23, 2012 by The Buckaroo Blog. In preparation for the 2012-2013 school year and the occurrence of influenza, the Arkansas Department of Health is currently working with school districts to schedule and plan for flu vaccine clinics in schools. The flu shot clinic will be held October 11th in the Hobgood Auditorium. If you want your child to receive an injection or nasal spray, please fill out and return the appropriate paperwork. Only those with a signed consent will participate in this event. To facilitate the paperwork involved in receiving a parent’s consent for the student to receive the vaccine, a Family Education Rights to Privacy Act consent form is attached to this letter. Please sign and return ALL attached forms. These consent forms must be returned to the school nurse by Monday, October 1, 2012. If you have any questions, please call the Union County Health Department at 870-863-5101. Posted in Buckaroo News on September 21, 2012 by The Buckaroo Blog.